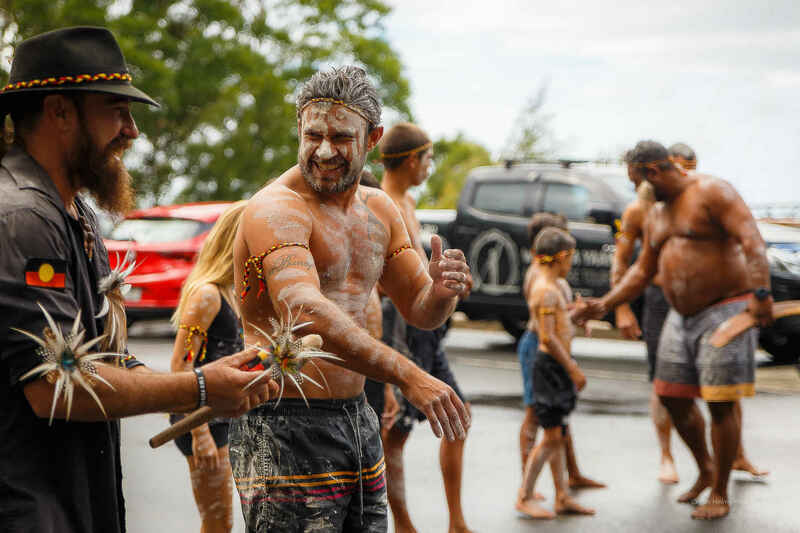 Bularri Muurlay Nyanggan translates to ‘two path strong’ in the Gumbaynggirr language which sets the tone for the goals and vision of our organisation. The programs that we deliver are designed to ensure that Aboriginal youth are strong in terms of both cultural identity and educational success. It is our goal that our children complete and achieve at school at the same rate as all Australian children in order to compete for real jobs whilst also being knowledgeable and proud of who they are as Aboriginal people. Bularri Muurlay Nyanggan Aboriginal Corporation (BMNAC) is a not-for-profit Charity with Public Benelevont Institution (PBI) and Deductible Gift Recipiency (DGR) status. 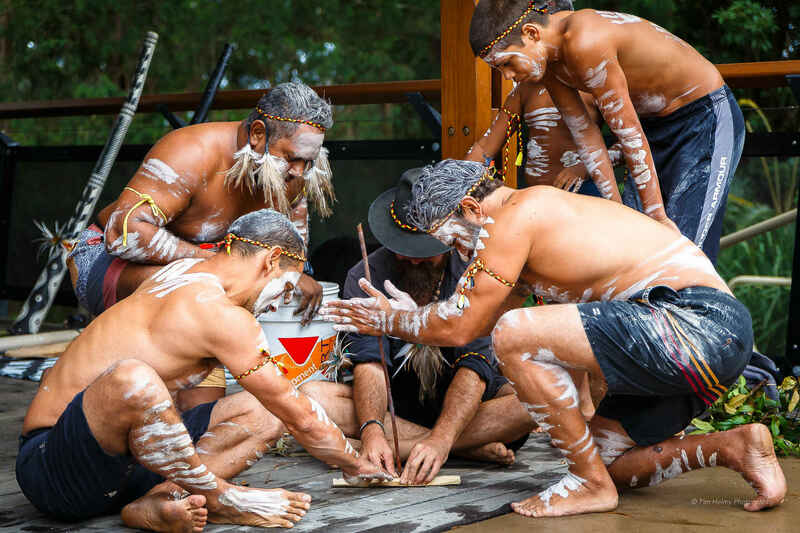 We are now taking online bookings for our monthly Giingan Gumbaynggirr Cultural Experience. BMNAC has strong concerns about the current NSW Department of Education initiative to ‘teach’ Aboriginal languages. 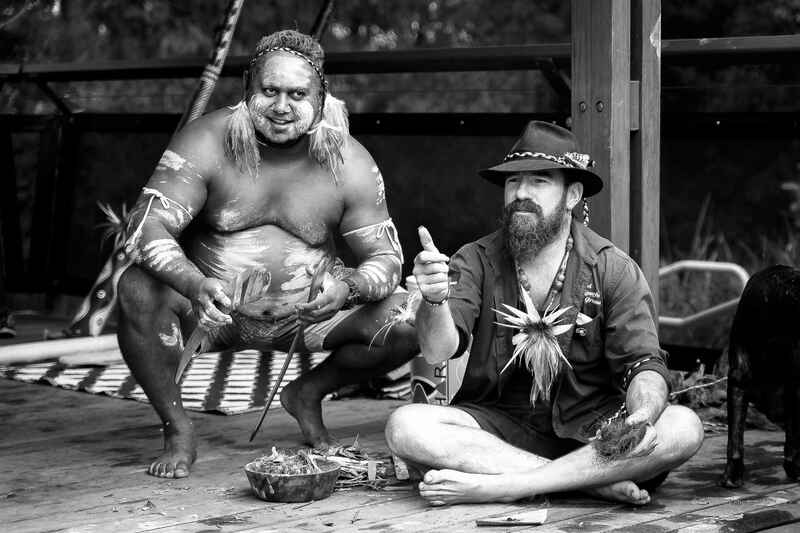 BMNAC believes that the resources allocated should be redirected to local Aboriginal Corporations with a proven record of revitalising their local language. This will respect Aboriginal ownership and provide a culturally appropriate process for teaching Aboriginal language. 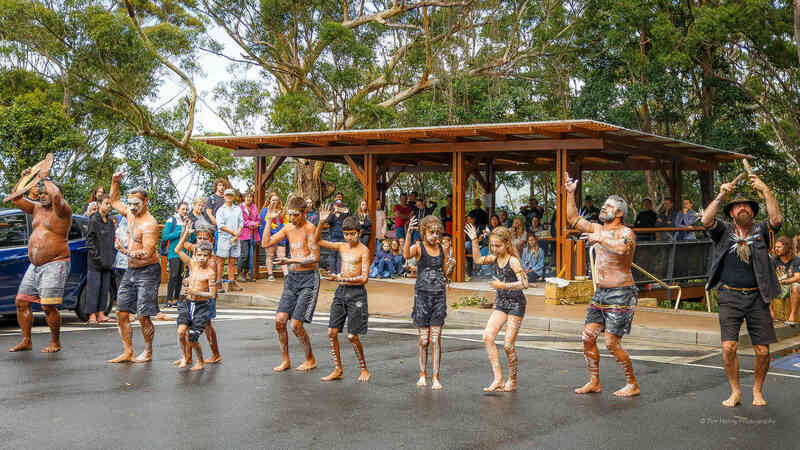 Bularri Muurlay Nyanggan was established in 2010 when two after school learning centres were set up at Wongala Estate Aboriginal Reserve and Woolgoolga High School. Another after school Learning Centre was established at William Bayldon Primary School in Sawtell in 2012. Initially, all three learning centres were coordinated and attended in a voluntary capacity until late 2013 when funding was received from the Department of Prime Minister and Cabinet’s PaCE initiative to run programs that encourage parents to engage with and participate in the education of their children.